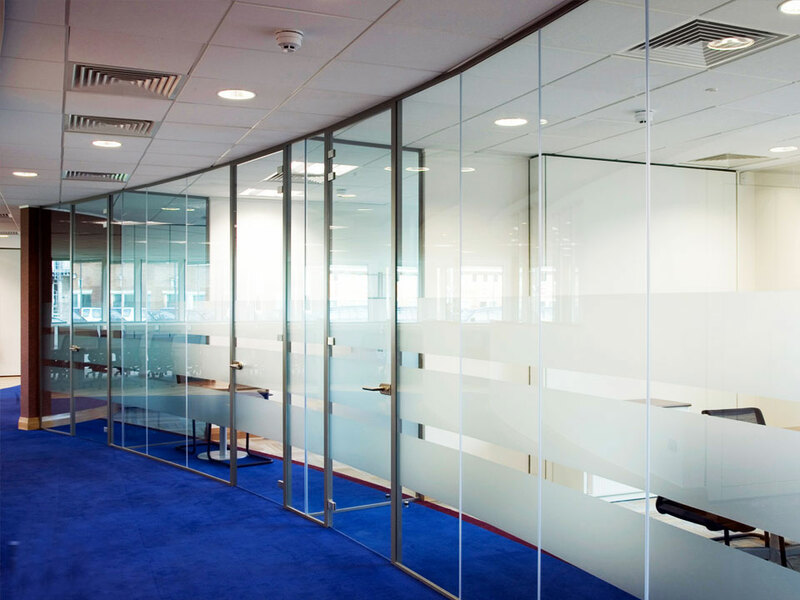 At Billericay Glass we offer a wide range of fire rated glass products including the Lunax door. 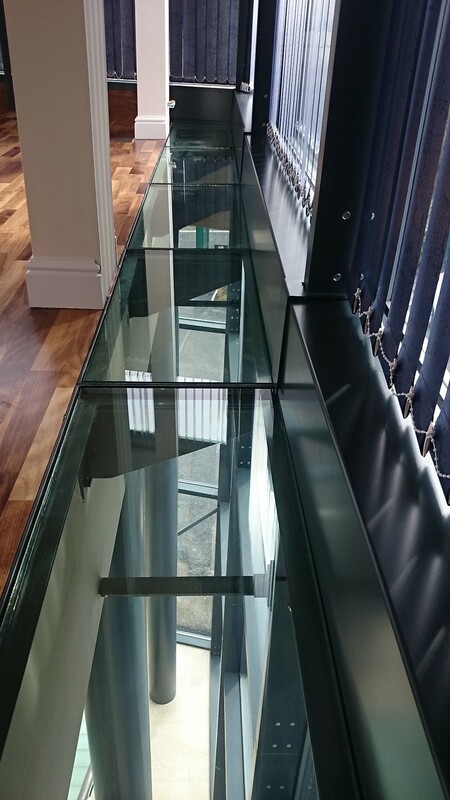 Here at Billericay Glass we offer a range of fire rated glass from fire rated windows to fire rated floor lights. 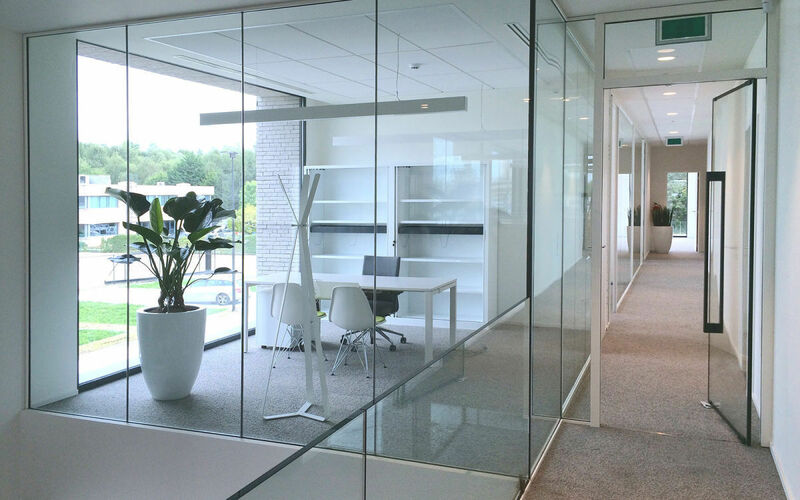 We offer 7.2mm, 11.4mm, 15mm and 23mm Pyroguard glass, 7mm Pyrobelite glass and Pyrobel glass at 12mm, 16mm and 25mm. For further inquiries please fill in our contact form below. 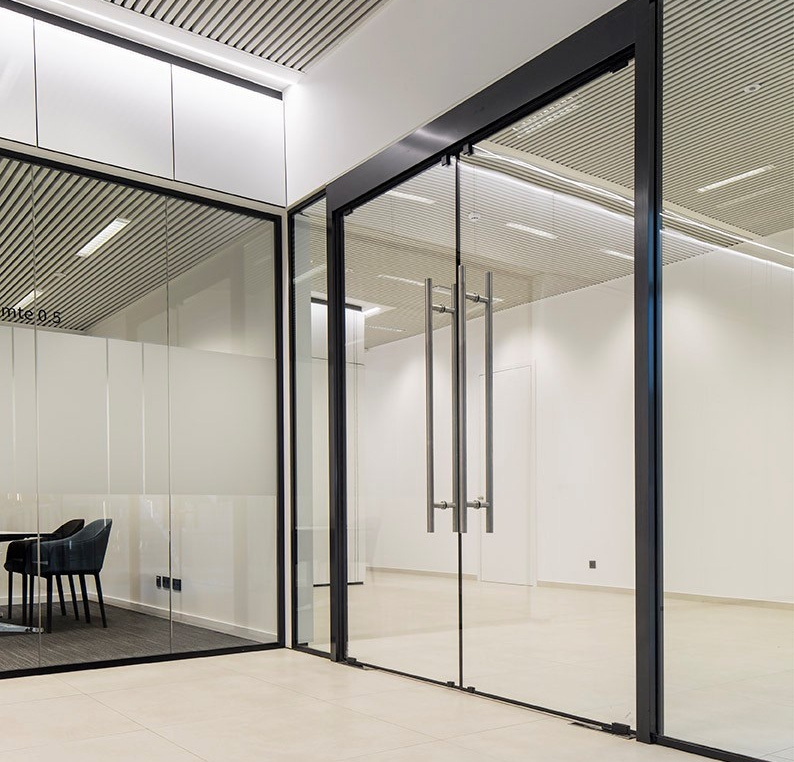 Lunax doors are manufactured using Saint Gobain float glass, offering the highest possible optical qualities available on the market. 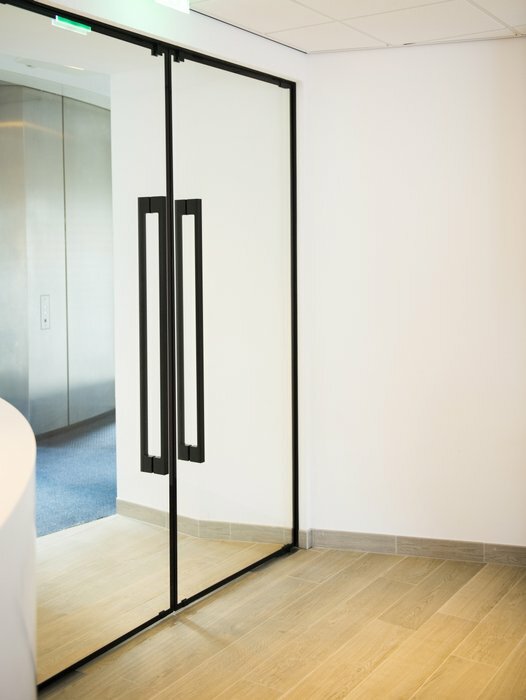 Our doors are supplied as a complete system including fittings, floor springs and top and bottom metal glass restraints. They are also available in all of the RAL colour references. 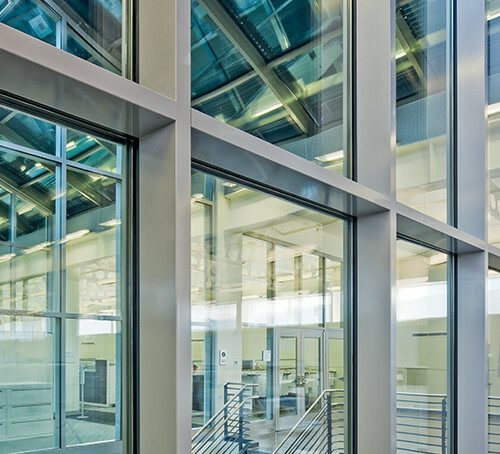 For more information about The Lunax door please refer to the “Lunax Door” page.